It’s gotten warm around. If you are in the same predicament as I (prefers the spring and autumn coolness), vacationing in the uplands would be a good choice. Iceland is definitely one of the more popular family go-to places. 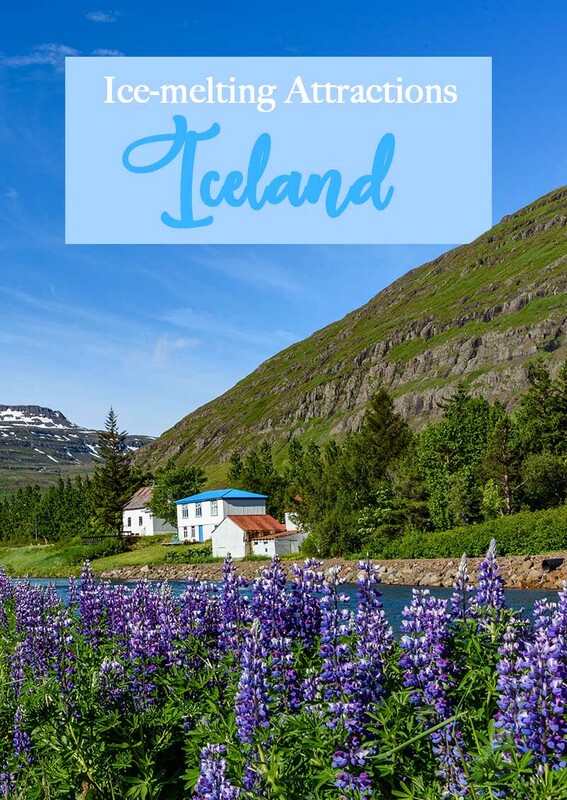 Planning an Iceland family vacation is best done by researching and getting as much information as it would with any city. Some things to consider are: the weather, the season you are arriving in, the tradition, food to enjoy, where to stay. How to go about (transportation, safety) is also a basic included in planning. It is the easiest and wisest choice to book tours tailored to your interests at best. The Northern Lights tour to see auroras (best in winter), Snorkelling tours to see Sifra and the Tectonic plates are the most recommended. 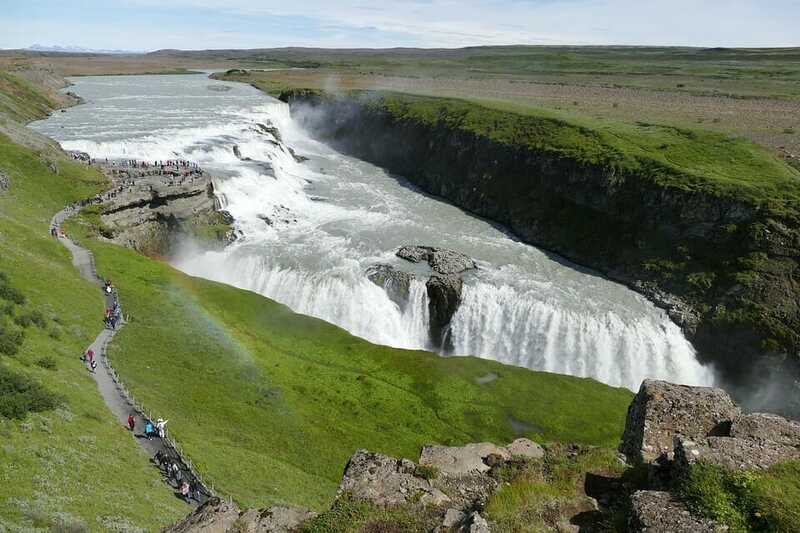 Summer tour packages to see plenty of waterfalls, a black sand beach, glaciers, and volcanoes, Photo tours in Iceland (if you are a photo enthusiast like me) are your other options. Consider the Blue Lagoon on your list. 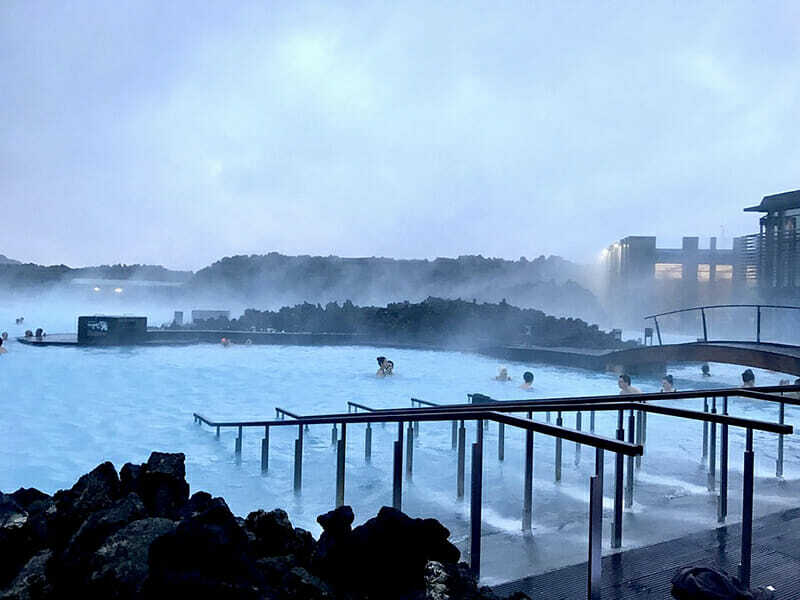 This spa is supposedly one of the most visited places in Iceland because of the characteristic of the water in the lagoon. Swimming in the waters will make you experience its curative powers. Be ready for the 40°C (104°F) water temperature though. The water is rich in minerals that has wonderful effects to the skin. If you are into hiking and you do enjoy going into an adventure in the wild, visiting the Thórsmörk mountain range is one of best choices to go to in Iceland. Thórsmörk offers 300 sq. kms. of land area. It is composed of valleys and natural landscapes which is best for amateur hikers. 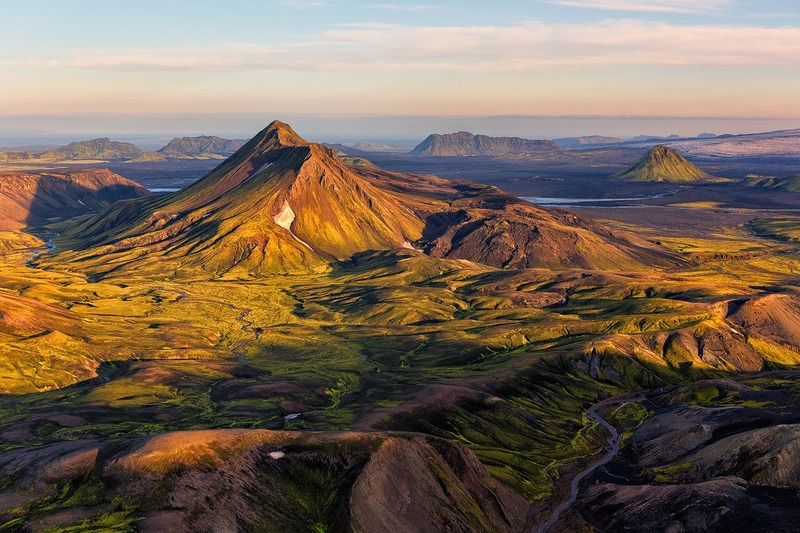 Thórsmörk is considered to be one of the most visited natural reserves in Iceland. Another reserve that deserves attention is Flatey. It is a cluster of about 40 islands with only a population of five people come winter. 😀 The oldest and smallest library in Iceland, established in 1864 can be found in Flatey. Hornstrandir, a 220 sq mi of tundra, fjord, glacier and alpine land with rich but fragile vegetation Nature Reserve since 1975 is Iceland’s northernmost peninsula. Visiting Hornstrandir is like going back to the past. It has been left relatively untouched by humans, there are no roads and no proper harbours. You can enjoy bird-watching and simply being in nature at Hornstrandir. 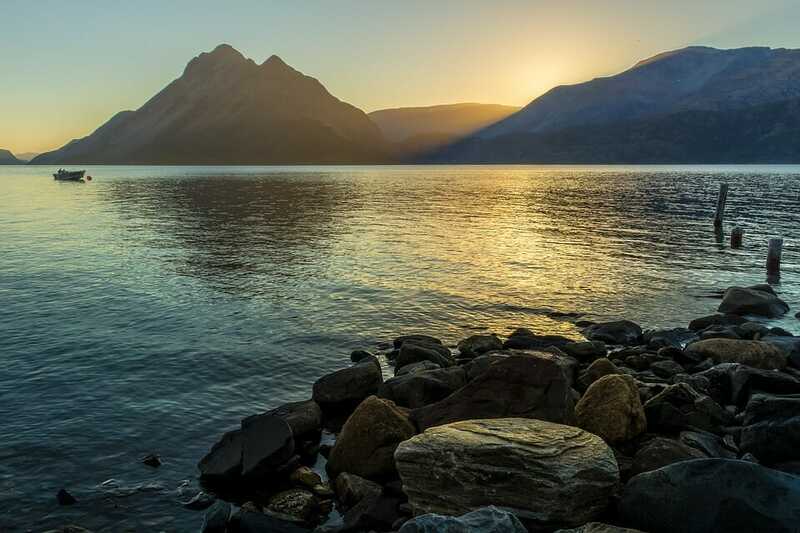 The West Fjords’ landscape is consisted of beautiful mountains, steep hills, beautiful fjords. These are what most travel books feature. What are the things to do at West Fjords? Simply enjoy the magnificence of God’s creation. Every fjord has its own charm, every mountain is worth taking a photo of… It’s so worth just being there and taking in the moment of being. The Latrabjarg cliff is one of the most visited spots in the West Fjords. It measures 14km long and up to 440m high, thus, Europe’s largest bird cliff. It is home to a million of birds. From there, visit the Rauðasandur beach (Raudasandur). The color-changing sand will be an awe to watch, it turns from yellow to red-black which is mostly the color of beaches in Iceland. Take a peek (and thousands of photos) of Dynjandi (pictured below waterfalls section), Djupavikurfoss, and Fossdalur waterfalls – pick a favourite. I find camping to be the best option if you want to stay here. A wee bit cold spring, a place that is not very much populated, such undisturbed nature, and a very safe surrounding. Being named Iceland, I can assure you that the place is not full of ice. It has magnificent waterfalls and water forms. Iceland being situated in the North Atlantic, late March to late September will have longer days opposed to the half of the year, when the Northern lights (Aurora) are most visible. With the sun still up late at night, it would be a wonderful photo opportunity, it’s like having dusk scenes of a beautiful landscape in a permanent time frame, that you do not need to hurriedly click your camera…you can enjoy the surreal moment and capture some chunks of reality too. If you decide to go on the opposite months – be mesmerized by the dancing skyfires, or auroras. Whichever season you decide, expect the skies of Iceland to be breathtaking. 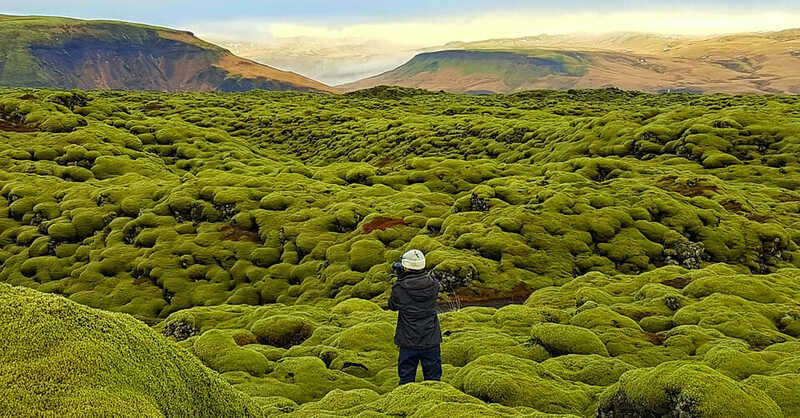 Visiting Iceland will give you a unique experience, seeing more than just the northern lights, sleeping under the stars, and diving between two continents are surely worth writing down your travel diary. Here, you will experience being close to nature, see how life is far from the hustle and bustle of the city, and in effect appreciate the Creator a lot more. Have you updated your bucket list yet? It’s time to save up and plan your travel budget. I guess you should have Iceland on your list. What beautiful place!! Iceland has always been a mystery to me because it’s a place I don’t hear much about. Thanks to your pictures, I see the majestic beauty of it! So beautiful! Great travel write up about Iceland. It is one of my dream places to visit. Really Iceland has many wonderful natural attractions and I would love to be there one day. The beautiful waterfalls, uplands, the beautiful climate and. … are really thrilling and exciting. The God has created so many beautiful places in Iceland. I could not resist my self from visiting these places any more. Just visited on a cruise in July and spent 4 days in Iceland at 3 different ports. I loved it and so did my husband and we can’t wait to return, perhaps in winter next time so I can see the northern lights.